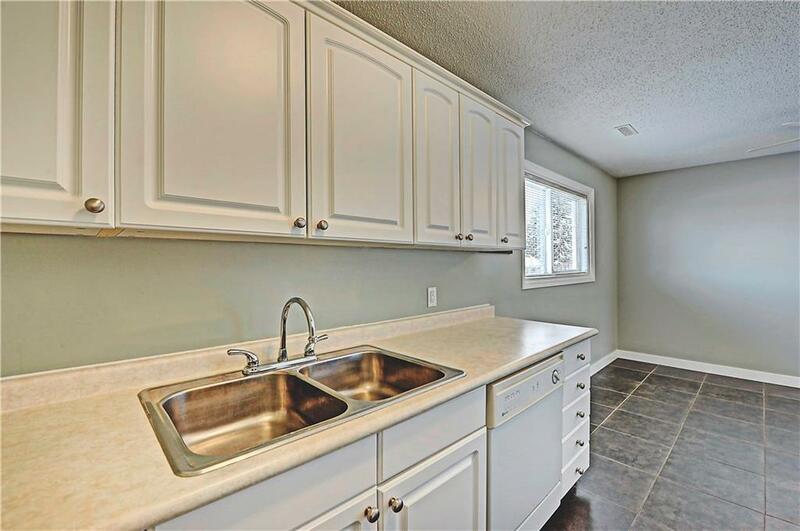 This 3 bedroom, 2 storey townhome offers up terrific value for both first-time Buyers and Investors alike. 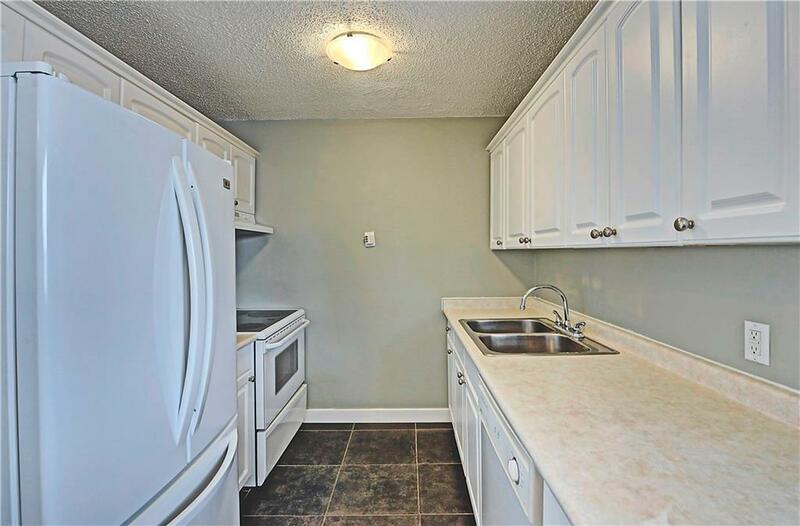 This West facing unit enjoys lots of light and views of the front common park area. 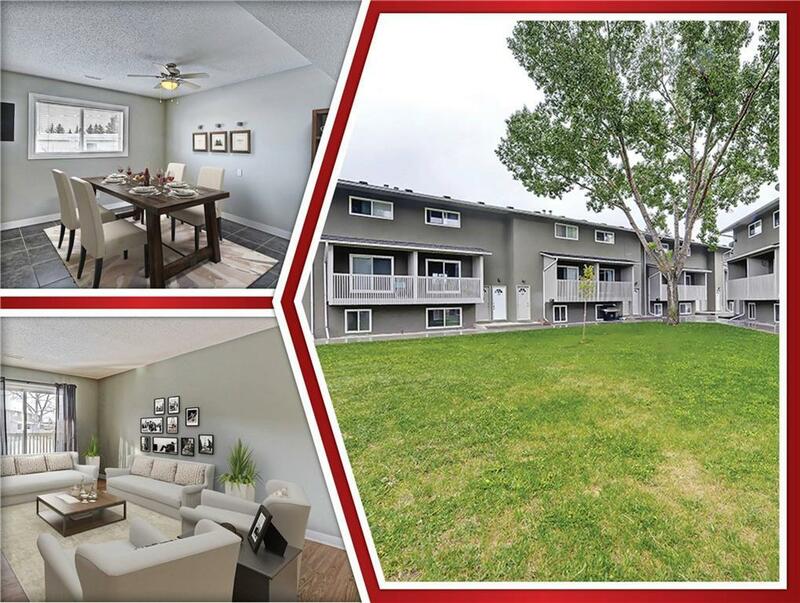 The unit offers a functional layout with great living room space with clean laminate flooring and a view to the deck. The white galley kitchen withplenty of cupboard and counter space creates a practical, efficient area to enjoy cooking ! Joining the kitchen is a spacious tiled dining area that can easily accommodate plenty of company ! Upstairs you will find 3 sunny, cheerful bedrooms & a 4 piece bathroom. 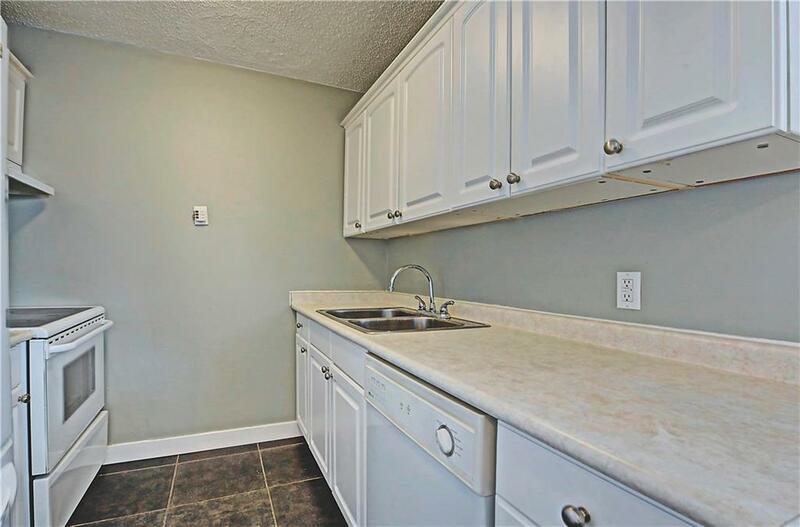 This unit has 1 exterior parking stall & common laundry room. This is a well run complex with a great location. Close to public transportation, shopping, parks and schools. This affordable town-home offers a great opportunity for buyers!